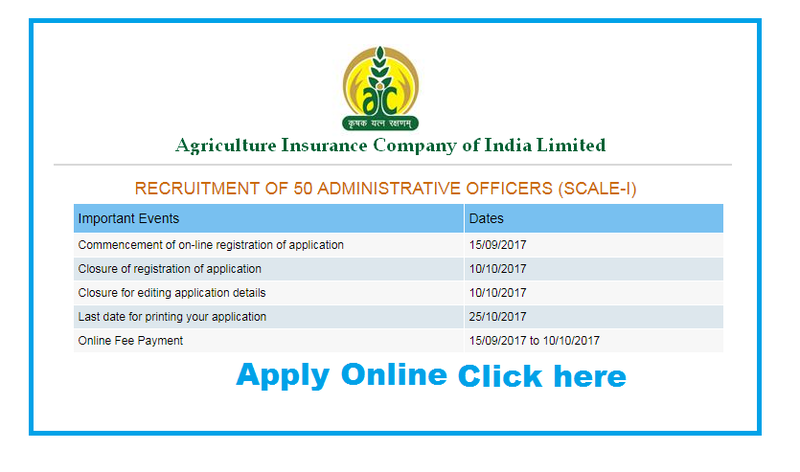 AIC of India Recruitment 2017 – Appointed Actuary Posts: Agriculture Insurance Company of India Limited (AIC) has given an employment notification for the recruitment of agriculture administrative officer . 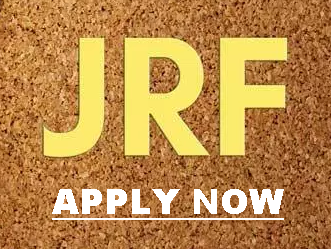 Eligible candidates may apply in the prescribed format on or before 10-10-2017. Educational Qualification: B. Sc. (Agriculture) / B.E./B. 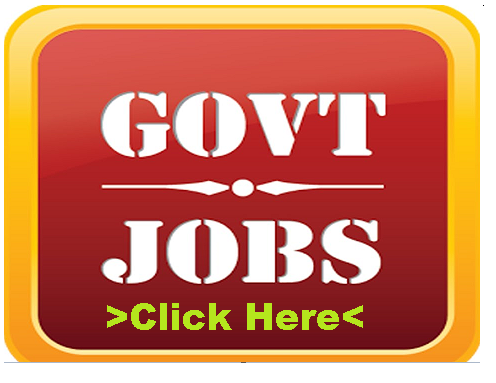 Tech in Agriculture Engineering with 60% marks, (for SC/ST 55% marks). Or M.Sc. (Agriculture) with 60% marks (For SC/ST 55% marks). 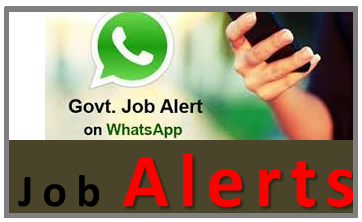 Selection Procedure: The final selection will be made on the basis of overall performance in online Examination and interview. Candidates will be called for online examination to be held in the month of November 2017 (tentative). 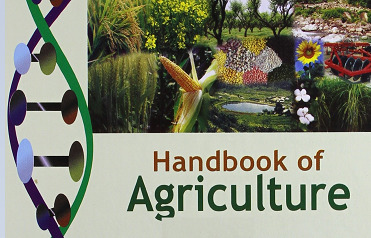 The book is useful for AIC-Agriculture Specialist Exam. 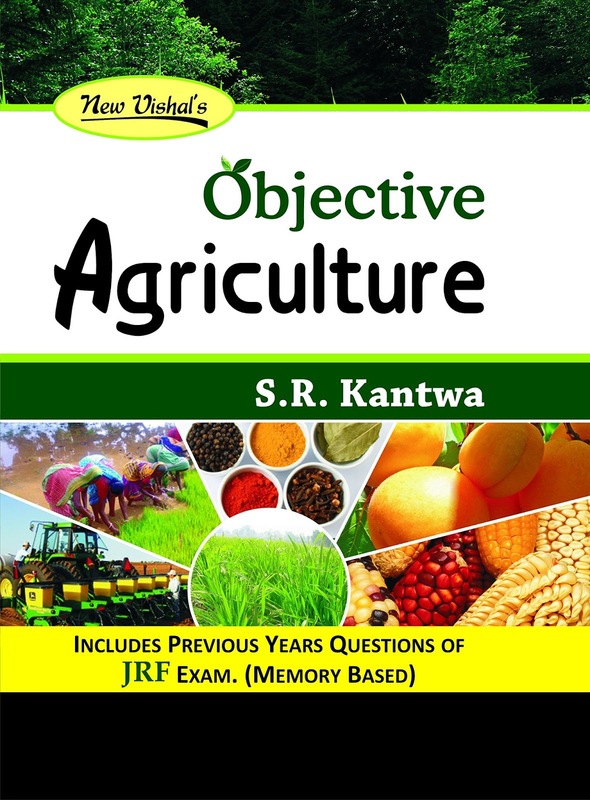 It includes objective questions on various streams of Agriculture like Agronomy, Soil Science, Horticulture, Plant Breeding, Genetics, Plant Pathology, Entomology, Agricultural Economics, Plant Physiology, Veterinary Sciences, Animal Husbandry, Fisheries Sciences, Plant Biotechnology, Agricultural Microbiology.